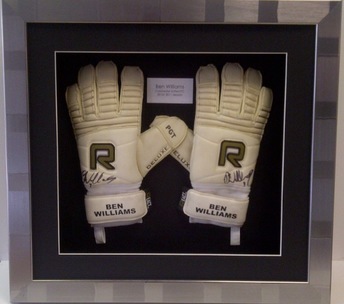 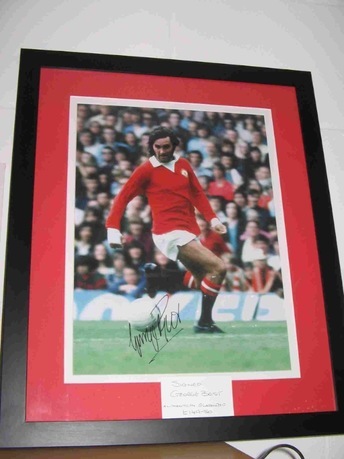 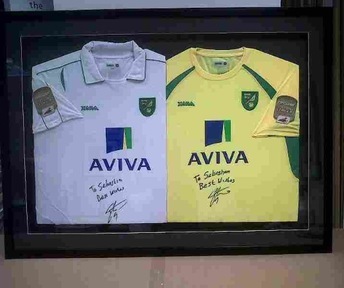 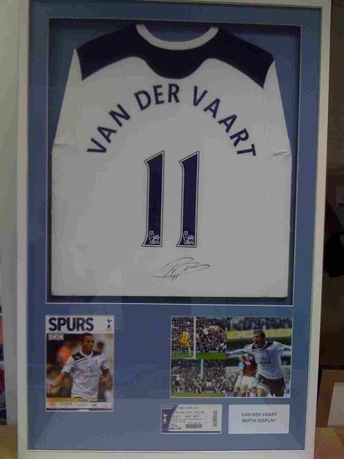 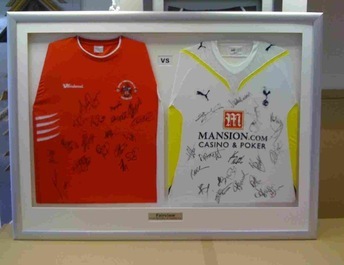 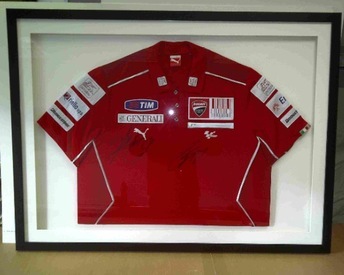 We frame sports memorabilia for some of the biggest names in sport from Mitre, Speedo International and Lacoste to Colchester United FC, Colchester Rugby Club and Ipswich Town FC and offer the same quality service to our bespoke customers who love their sports memorabilia. 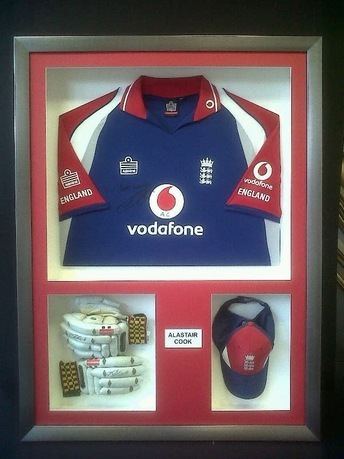 At Framewerks we take the time to understand what it is you want to achieve when displaying your sporting items. 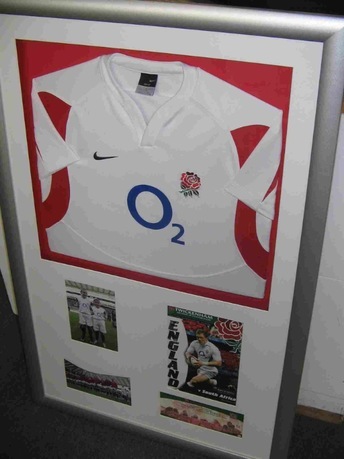 We offer a series of space saving ideas and multi item frames for the more complex display.